The Hy5 Stable glove for everyday use. Strength you won't believe, the toughest, most versatile gloves you'll ever wear. 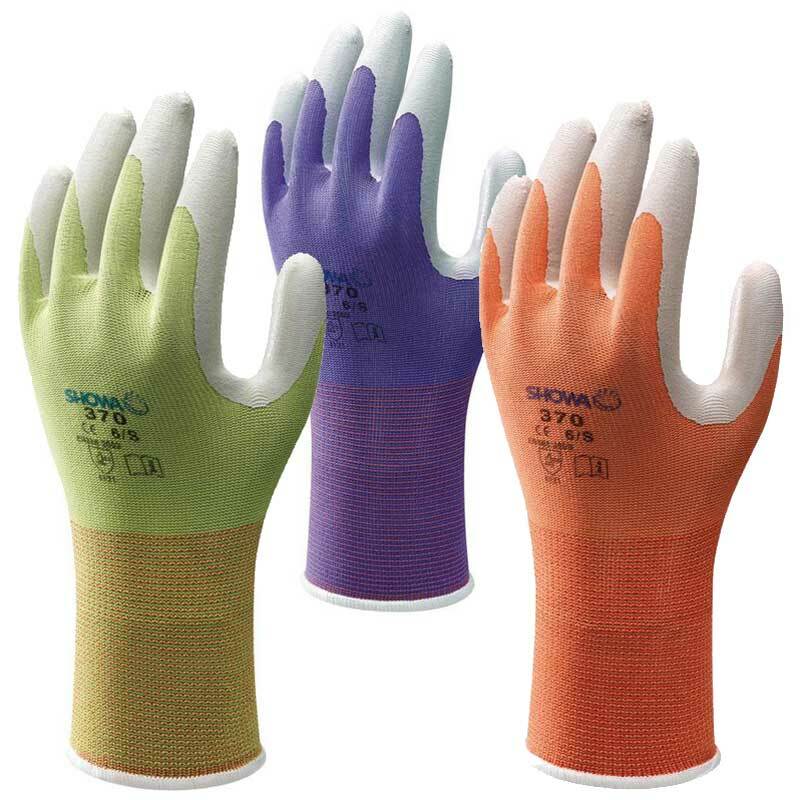 Unique nitrile coating over seamless, lightweight nylon fabric gives strength and dexterity for a wet or dry grip. Comfortable and flexible, resistant to abrassion and tearing. Close fit offers natural feel and touch. You'll forget you have them on! Machine washable, recommended up to 40C. Insist on the original and the best. Please note: The Extra Small gloves are meant for children. There are currently no questions for Hy5 Multipurpose Stable Gloves - be the first to ask one!